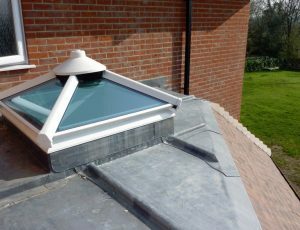 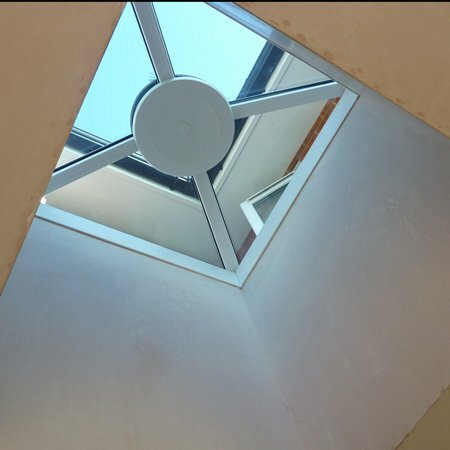 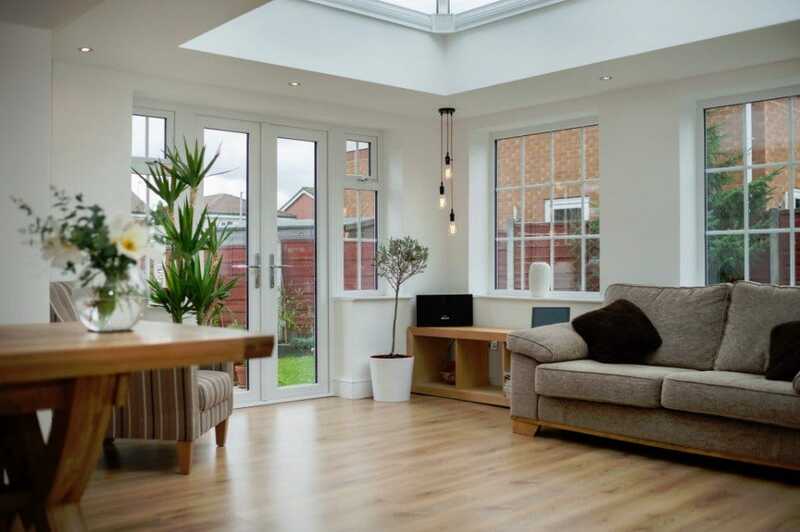 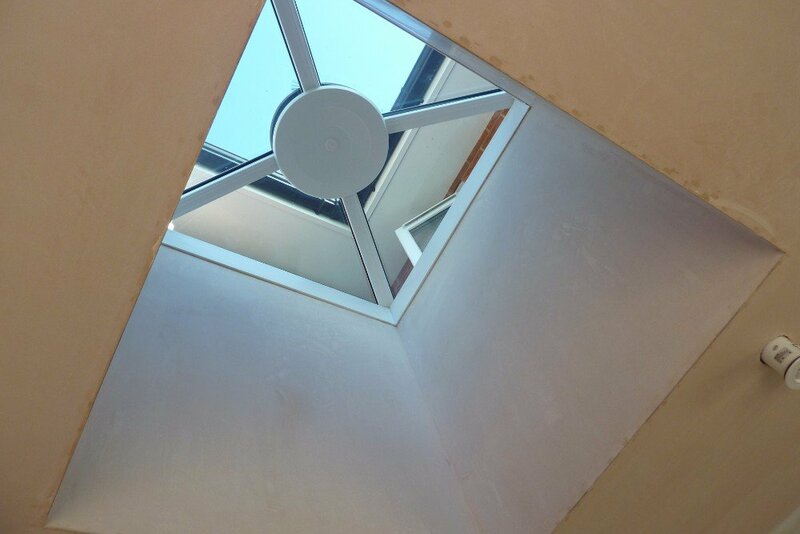 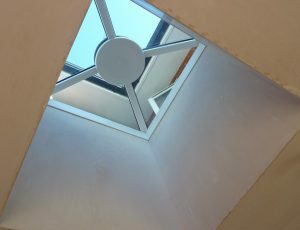 With a lantern roof you can flood your living space with light and empower yourself to have a more controllable, usable space all year round, whatever the weather. 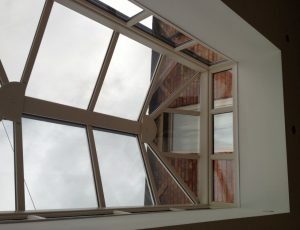 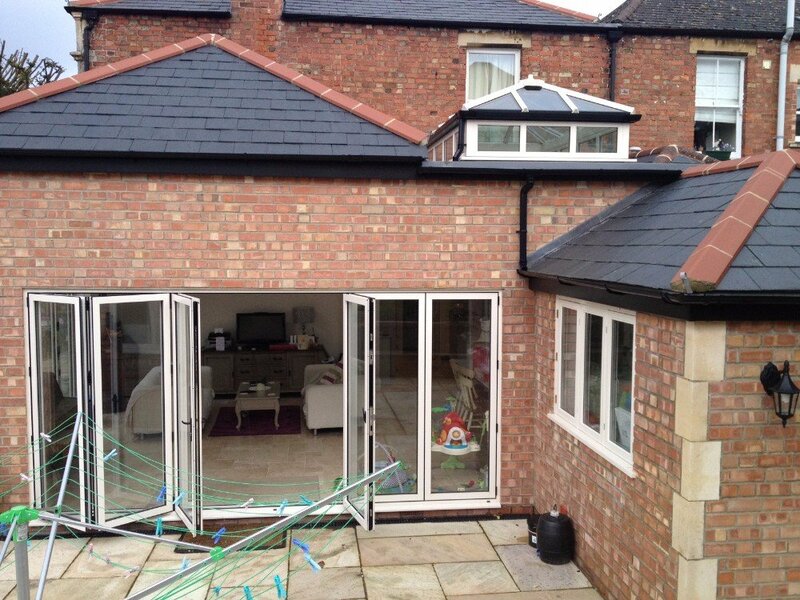 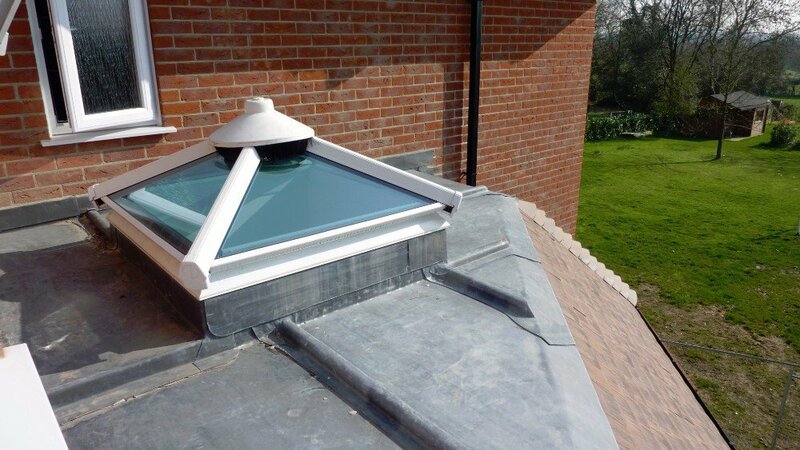 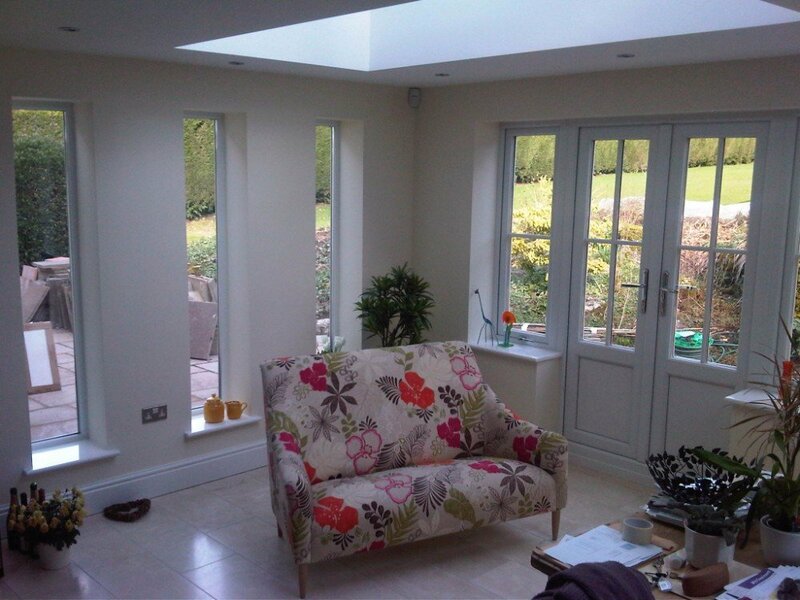 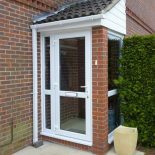 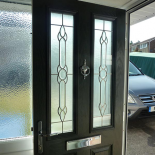 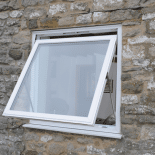 This is one of the most modern and innovative way of enhancing your conservatory. With this elegant home extension you can add value to your home and better still, have a room full of natural light even when the skies are grey. 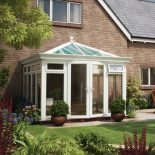 For your piece of mind all of our conservatories are weather tested. 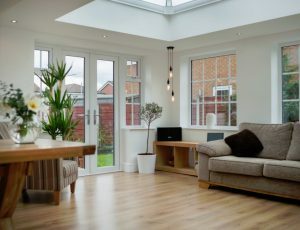 So if this is home improvement you seek, you’re more than welcome to visit our showroom for a no pressure stroll around our displays. Find your nearest showroom and we will be happy to explore every option available to you.